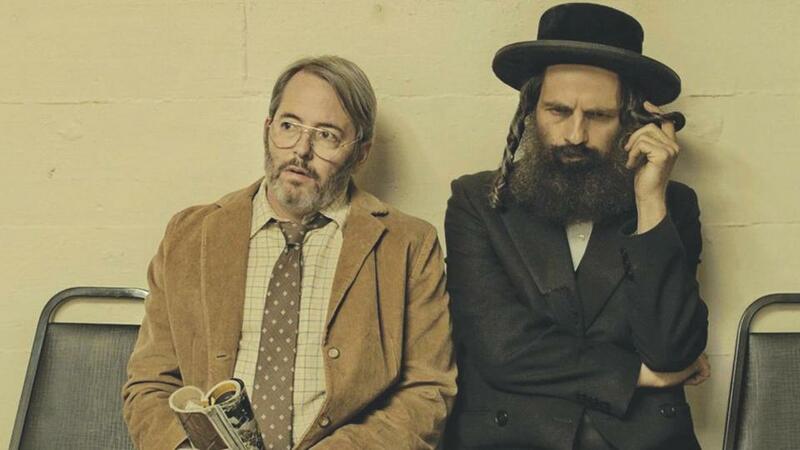 Matthew Broderick (left) and Geza Rohrig in “To Dust,” which will screen at the Boston Jewish Film Festival. Want more ways to get out of your home and not be bored in the city this weekend? Check out five additional things to do from now through Sunday at boston.com/BosTen.